Bring your car back to its pre-accident condition by turning to a reputable auto body repair shop for collision repair. Dave’s Collision and Restoration in Unionville, MI offers an array of superior auto services at rates within your budget. We do not only provide collision service, but we also offer classic car and truck restoration. Trust us when it comes to premium restoration work. Why Choose Our Auto Body Repair? For auto body repair solutions that meet the industry’s highest standards, depend on Dave’s Collision and Restoration. 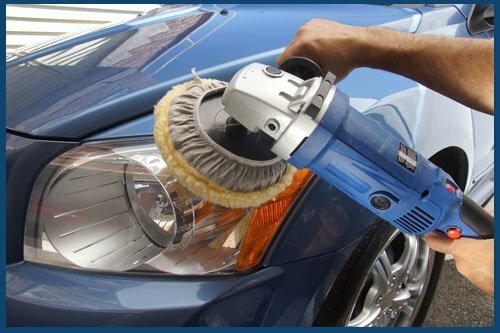 Contact us today for efficient auto services that would restore your car in its pre-collision beauty. A knowledgeable staff member will accommodate and acquaint you with the necessary details that would address your vehicle repair concerns.